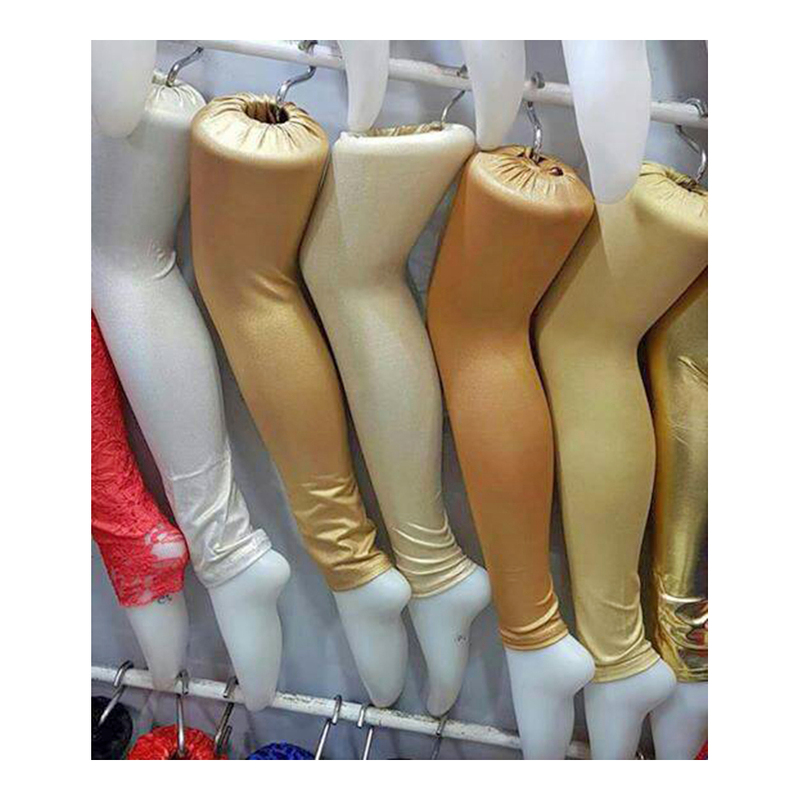 Leggings are in fashion in recent years. 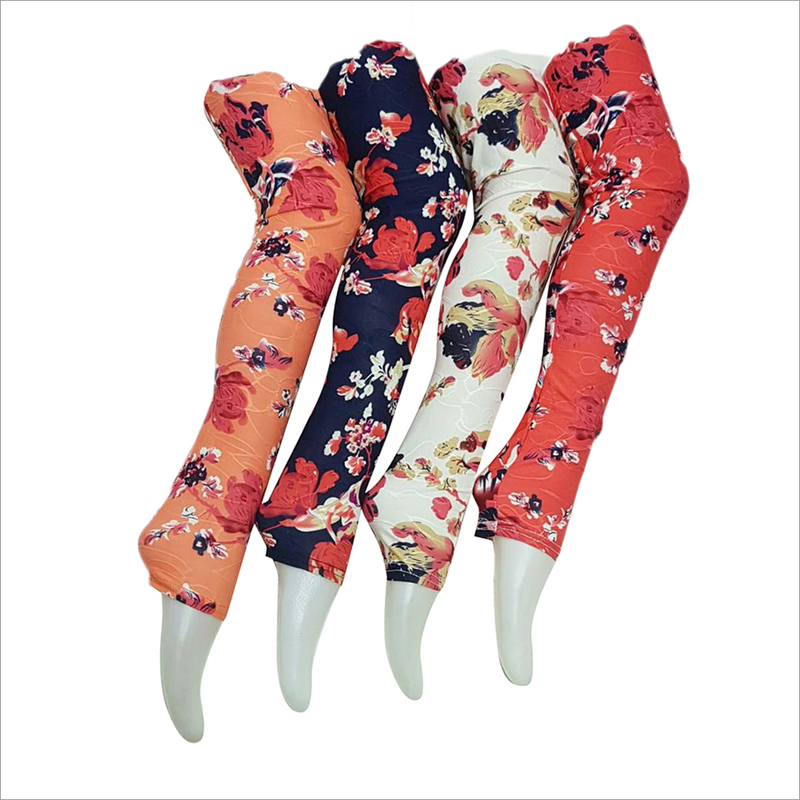 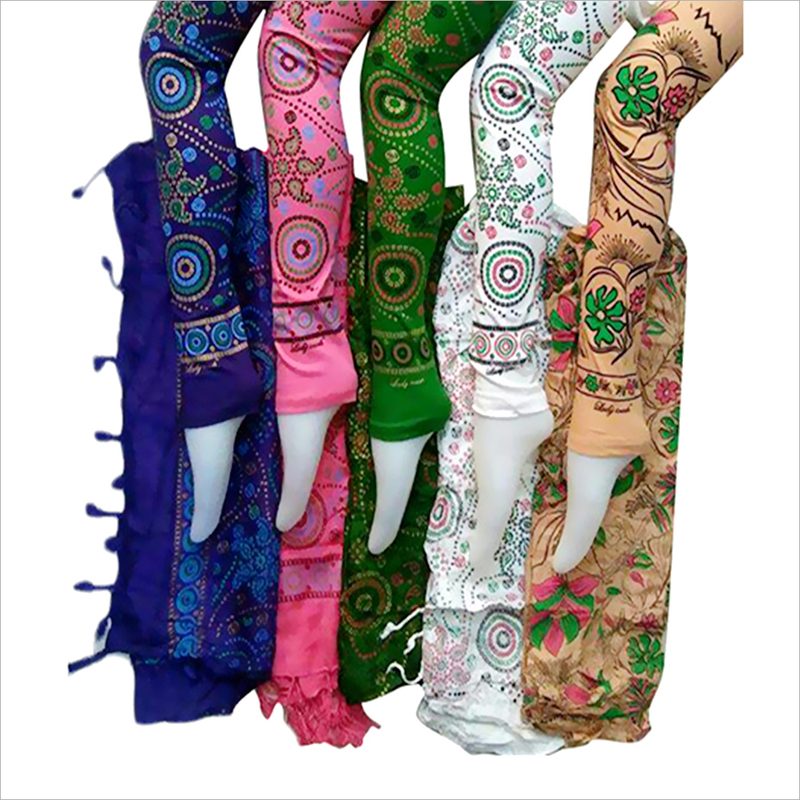 It can match with wide range of tops, kurtis, suits, and tunics. 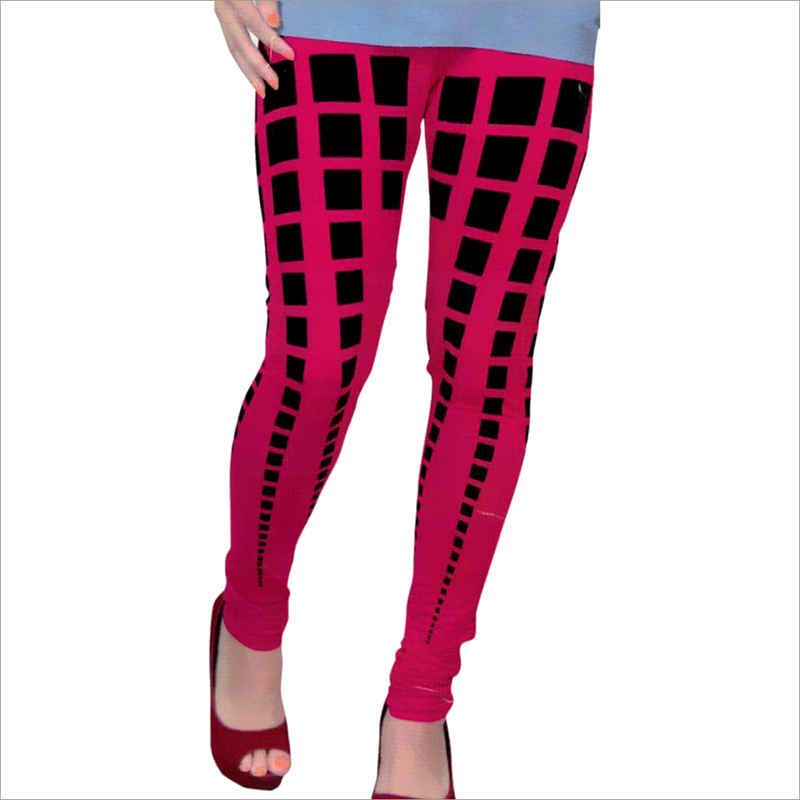 For both young and middle-aged ladies, leggings offer comfort and style as per their needs. 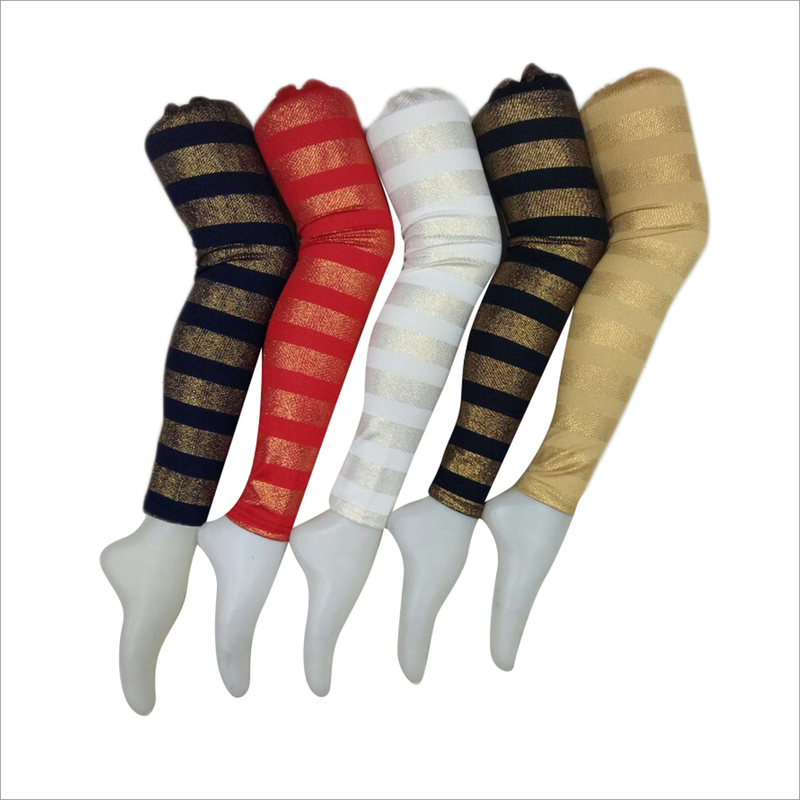 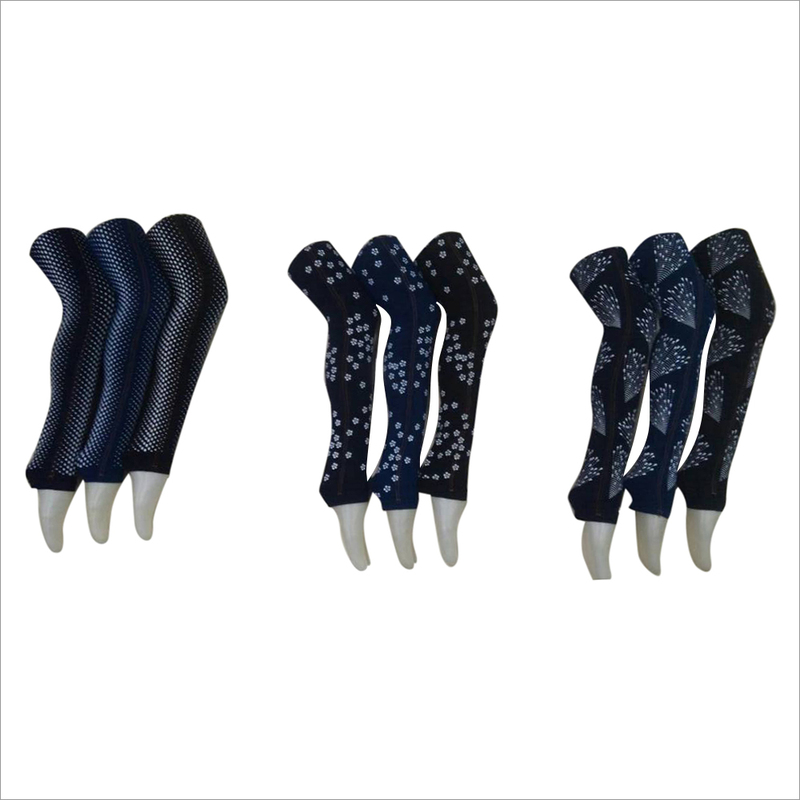 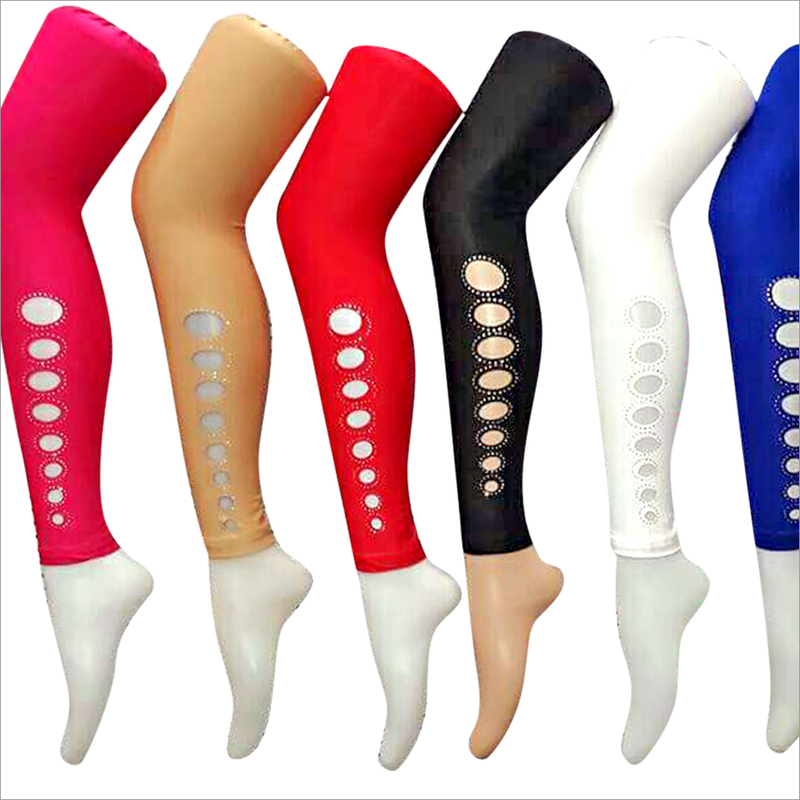 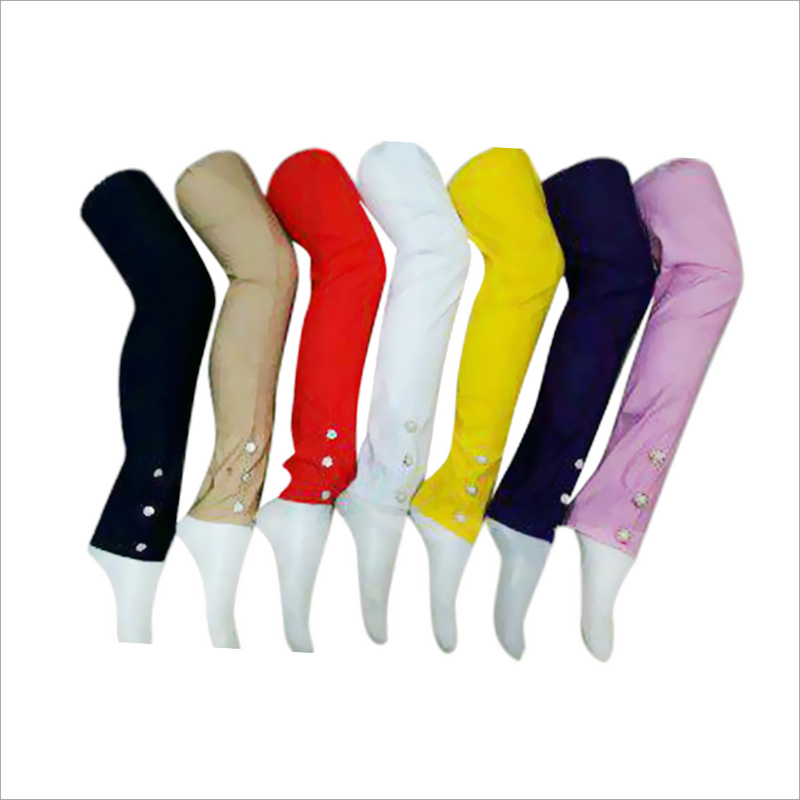 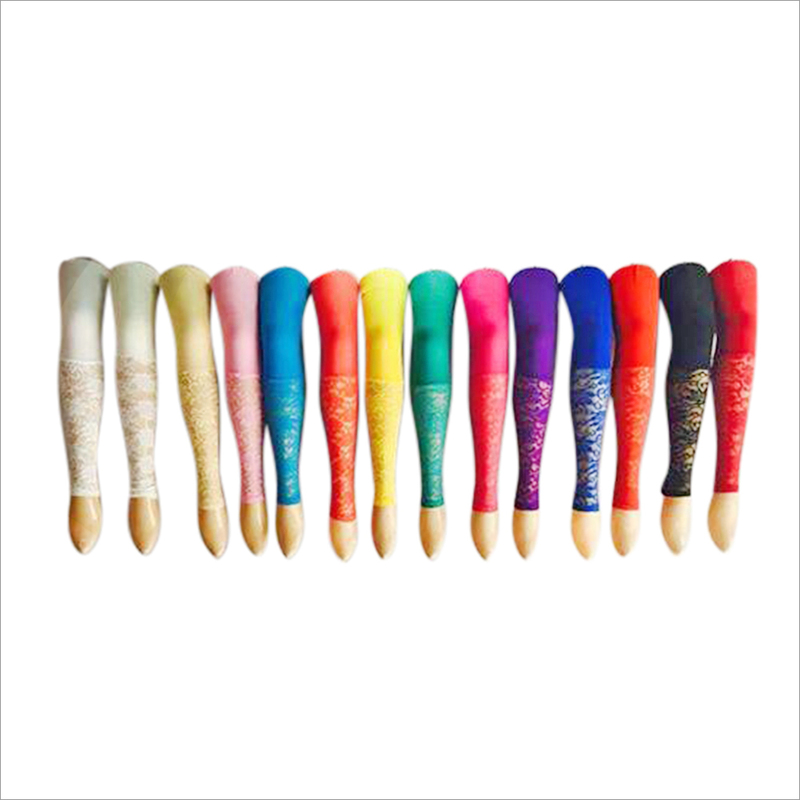 The range of Ladies Designer Leggings is available in black, silver, red, golden and white colors, with golden strip pattern.